After earning his B.A., Don spent a year teaching English as a second language in Spain, and later taught Spanish for four years in Massachusetts. Don met his wife, Jennifer Jackson Hartford (Jess Jackson’s oldest daughter), at Santa Clara University in Northern California in 1979 where both attended law school; shortly thereafter, Jennifer's father Jess started a modest 16,000 case winery called Kendall-Jackson. In 1982, Don graduated with his law degree and went on to build a legal career including a Tokyo law firm, a large San Francisco-based firm, Jess Jackson's practice of Constitutional law, and work at the California Supreme Court. He also was a partner in a small country law partnership, and served for a time as a winery general counsel and vice president. Over the last twenty years, Don has been immersed in winemaking and winery management and in the process returned to one of his first loves – the land and farming. 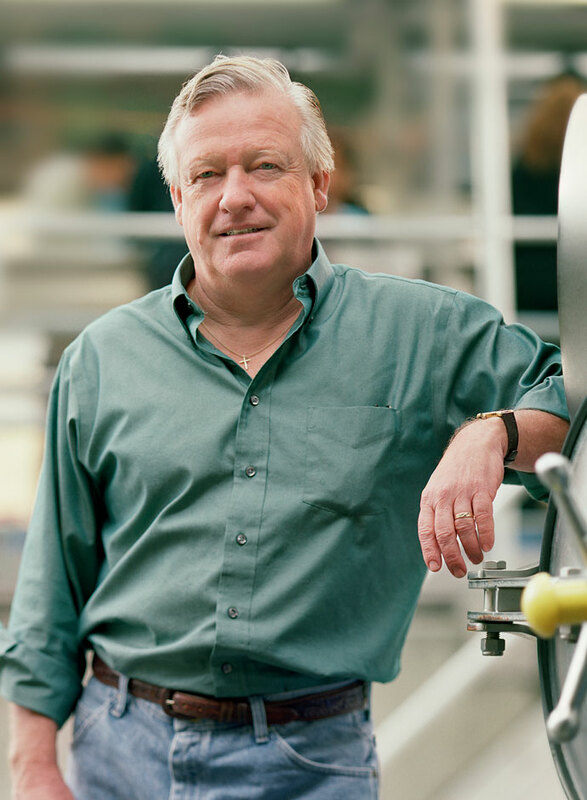 Prior to serving in his current roles as Jackson Family Wines’ CEO and a Board Member, Don served as General Legal Counsel for Jackson Family Wines, was President of La Crema Winery, and CEO of the family's Artisan and Estate Wineries. Don and his wife Jenny, a co-owner of Jackson Family Wines, make their home in Sonoma County. They have two children, daughter Hailey and son MacLean, who are beginning their own chapters at Jackson Family Wines.